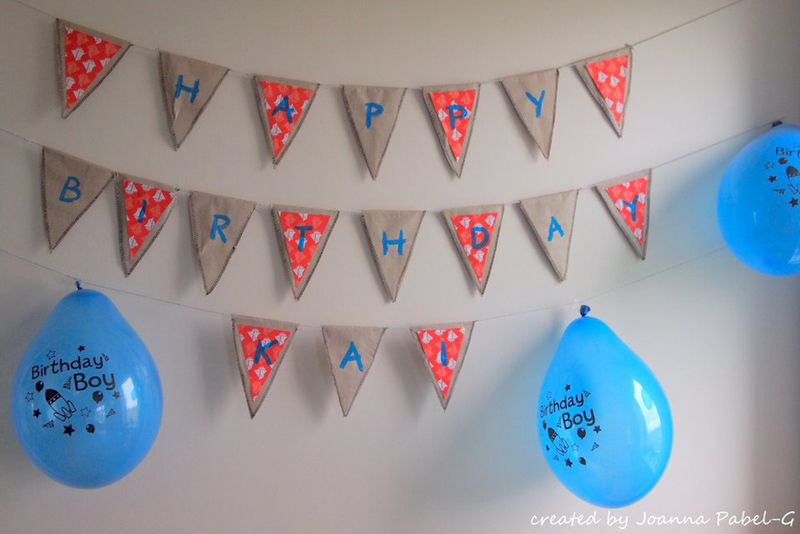 Be Creative Mummy / UK lifestyle Blog / Crafts: Decorations for a birthday party. Decorations for a birthday party. Our son had a birthday on March 7, but we celebrated his birthday party on Sunday. 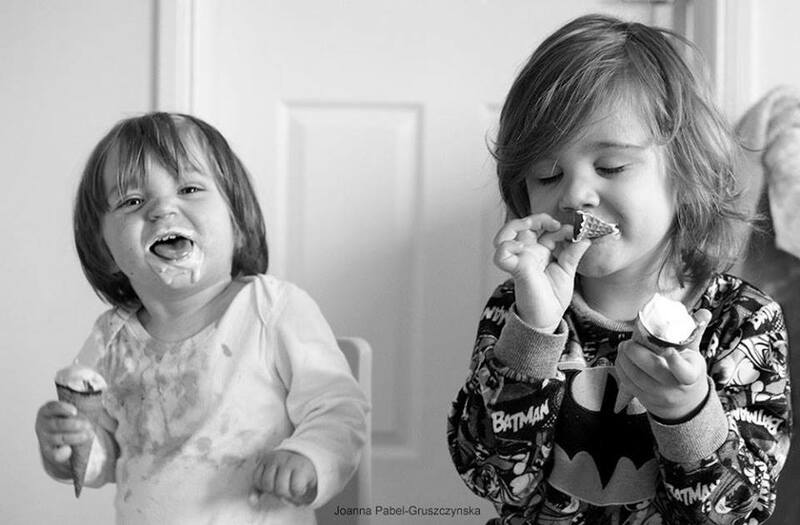 It was special for us because it was the first birthday of our son. 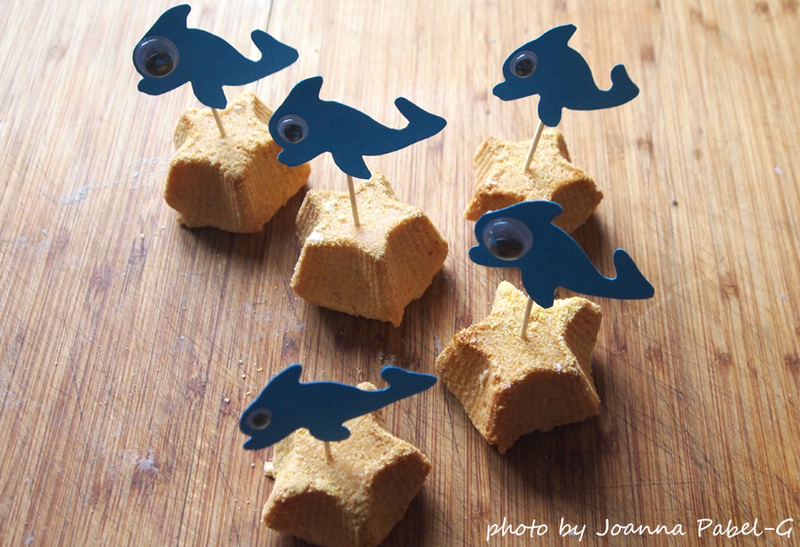 We are doing an ocean theme party. 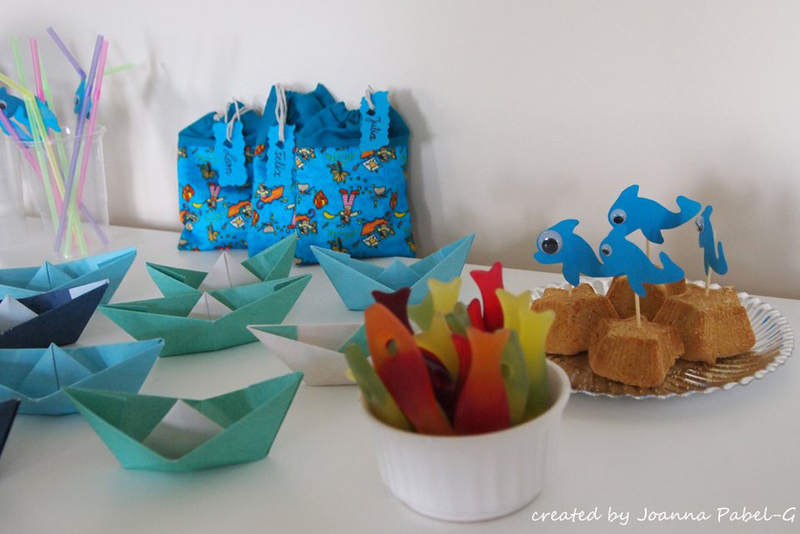 I found many an ocean Birthday Party ideas, but there wasn't enough time to do everything. We was busy moving and my boys were sick. Maybe in a few years we will return to this topic. 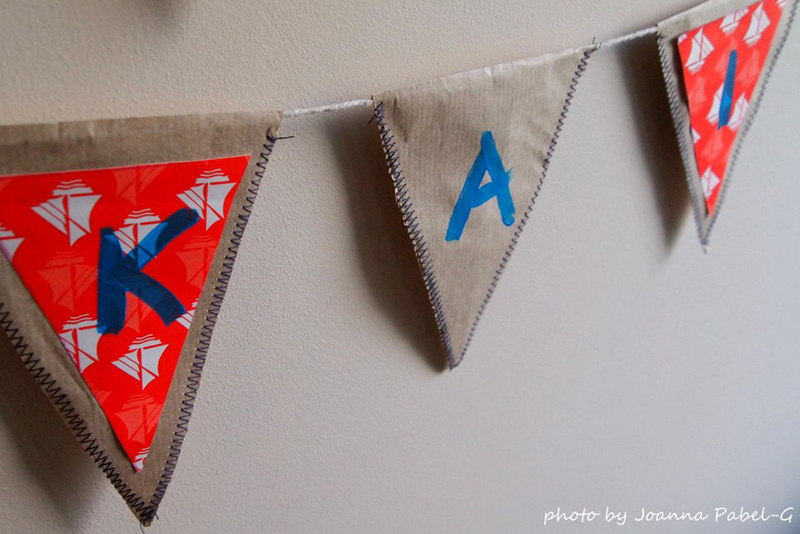 Banner I prepared with a recycling paper and I used a sewing machines. I don't know why but I love sewing paper. I drew the outlines of delfin, then cut them out to create the stencils. It's not hard. I bought a small stick and wiggle eyes to crafts. You simple can't have an ocean party without an ocean cake but about this next time. Cudowne dekoracje!!! Oj wysoko stawiasz poprzeczkę ;) a i inspirujesz cudnie!